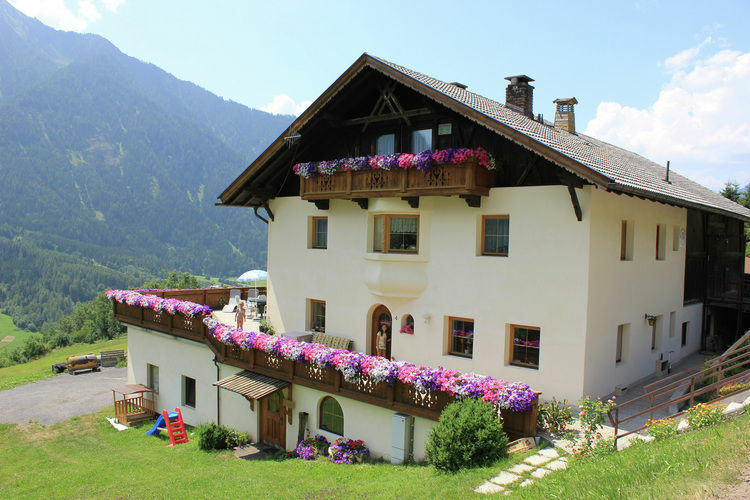 Oetz Book Online self catering holiday rentals & vacations abroad throughout popular destinations in UK Europe and Worldwide. 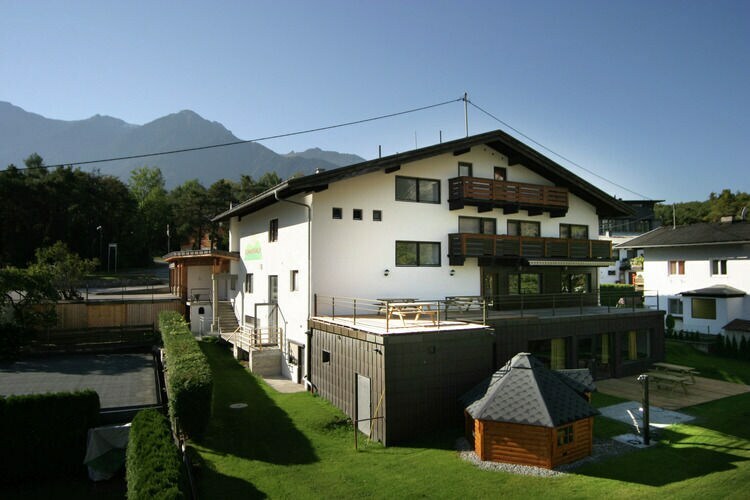 There are 7 Holiday Homes in Oetz Austria . 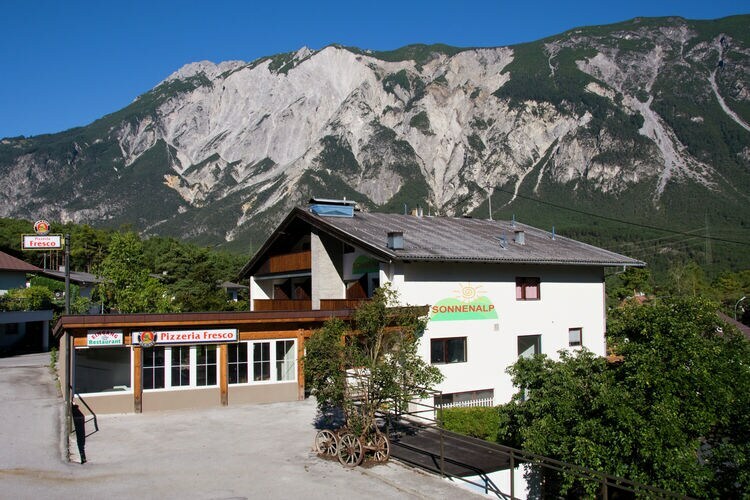 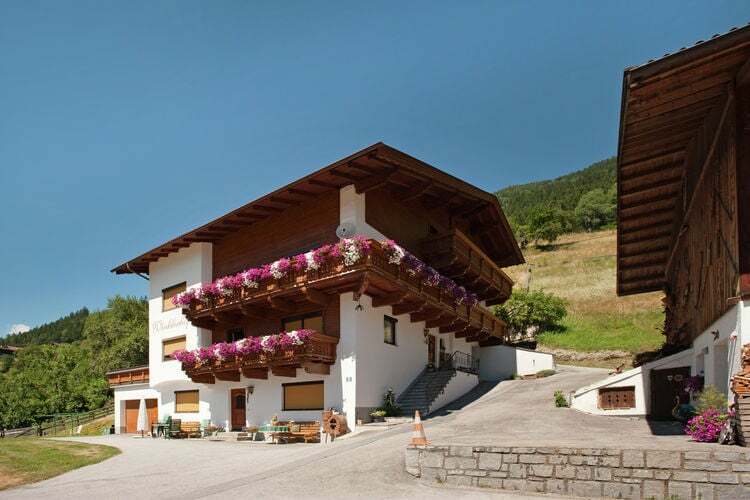 Detached holiday house in the �tztal with a great deal of privacy near ski areas such as Solden. 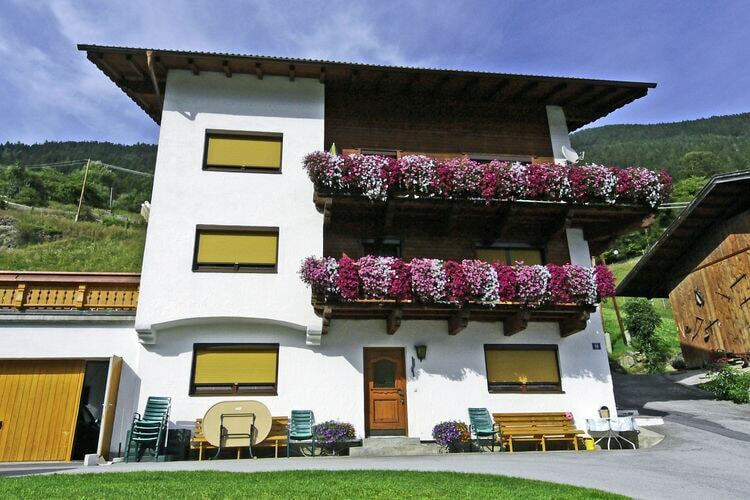 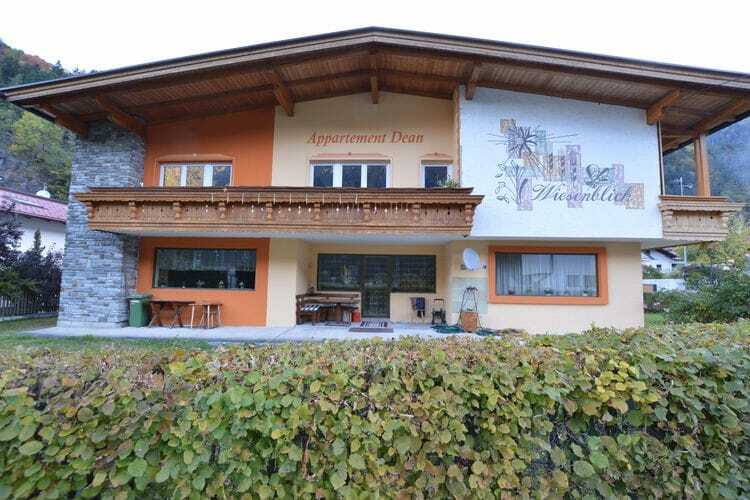 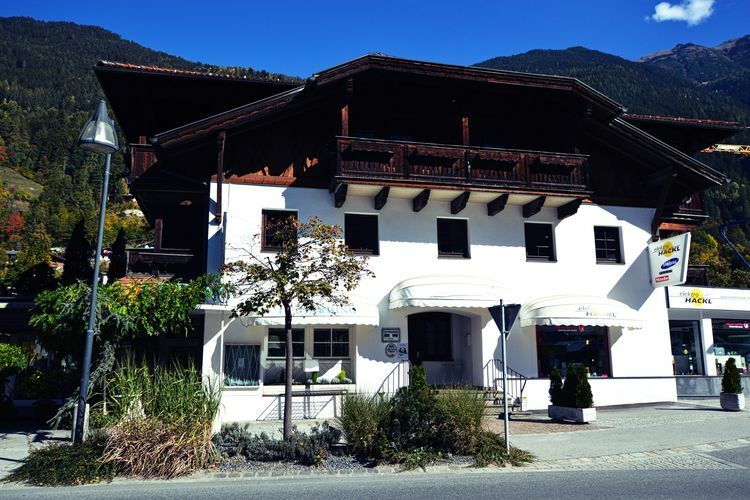 Detached holiday house in the �tztal near ski areas such as Solden.